It seems like a very long time ago since I bought my Samsung Galaxy SII android phone, and I guess in current smartphone terms it was. Well that was over a year ago, 1 year and 2 months to be exact. It perhaps feels like a longer time than it actually was because in that time Iâ€™ve managed to go through three phones I used on a daily basis as my main android phone (the Galaxy Note, Galaxy Nexus, and my current phone, the Samsung Galaxy SIII). The mhl cable I purchased when I got my SII all that time ago has served me well until very recently, itâ€™s allowed me to hook up the orignal SII, the Note and the Galaxy Nexus to my TV via HDMI cable and view films and games on the screen. 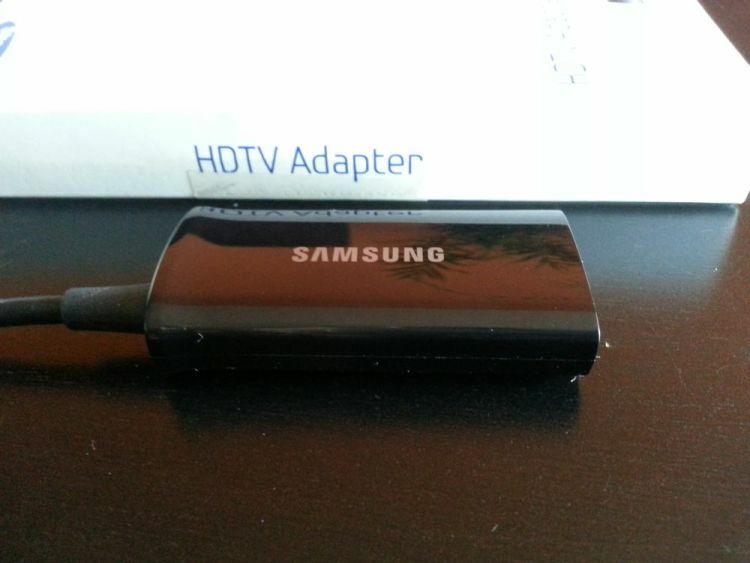 Samsung changed the connector with the SIII however, and the old mhl style cables are not compatible! 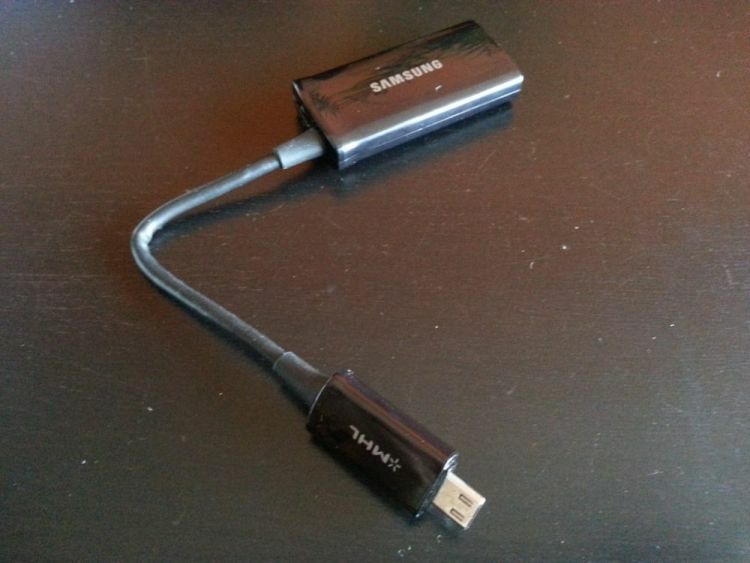 Samsung released a new product as part of their range of Samsung Galaxy S3 accessories, the Samsung Galaxy SIII HDTV adaptor. This cable is compatible, itâ€™s essentially an updated version of the original mhl cable. I don't know the specifics, but Samsung did have a reason for doing this, however annoying it is to us! The new cable essentially provides the same features as the old one did. You connect it to your phone via the microUSB port, and attach both a HDMI cable and microUSB power cable to the MHL adaptor as it requires its own power to work. Once connected to your TV is will mirror the image on the phone screen onto the TV. The image on my 42â€ TV is clear and smooth, the cable definitely works as expected, even when pushing through content such a HD movies and hi-res android games. Overall, I fully recommend grabbing one if you like to play games, or watch downloaded videos (or Google Play Movies) from your phone to your TV! Big thanks to Clove for passing us this accessory to review!